Joseph P. McDonald, Esq. "JoJo" of Rocky Hill, CT, formerly of North Providence, RI passed away on Wednesday, September 14, 2016. He was 36 years old. Joe graduated from The University of Connecticut (2001). He received his law degree from Roger Williams University School of Law (2004) and founded McDonald Law Associates (2006). 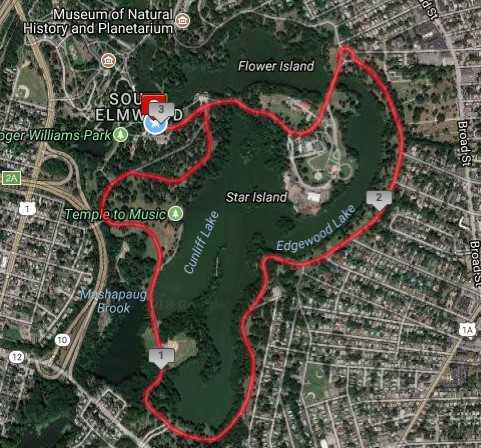 Joe built his law practice over the last 10 years in New Britain Connecticut. He was highly successful, which he attributed in a recent interview (The New Britain Herald), to very hard work, preparation, personality and appreciating the people who worked for him. Work was not the only factor that made him the widely and deeply loved person he was. He enjoyed life to the fullest; he is described by family, friends and colleagues as being positive, charismatic, funny, energetic, extremely loyal and loving. Family meant everything to him and he never met a person he didn't consider a friend. The extent of his kindness and generosity toward people was overwhelming. When Joe discovered, whether friend or family was in need; he would step up to the plate immediately even if they never asked. He received great joy in giving and helping people. Joe recognized that God had blessed him abundantly and wanted to share his prosperity with others who were not as fortunate. Joe's passion was practicing law and he was outstanding in his career. The legal community has lost a great attorney and the rest of the world has lost a great man. First 100 registrants will receive a T-shirt. 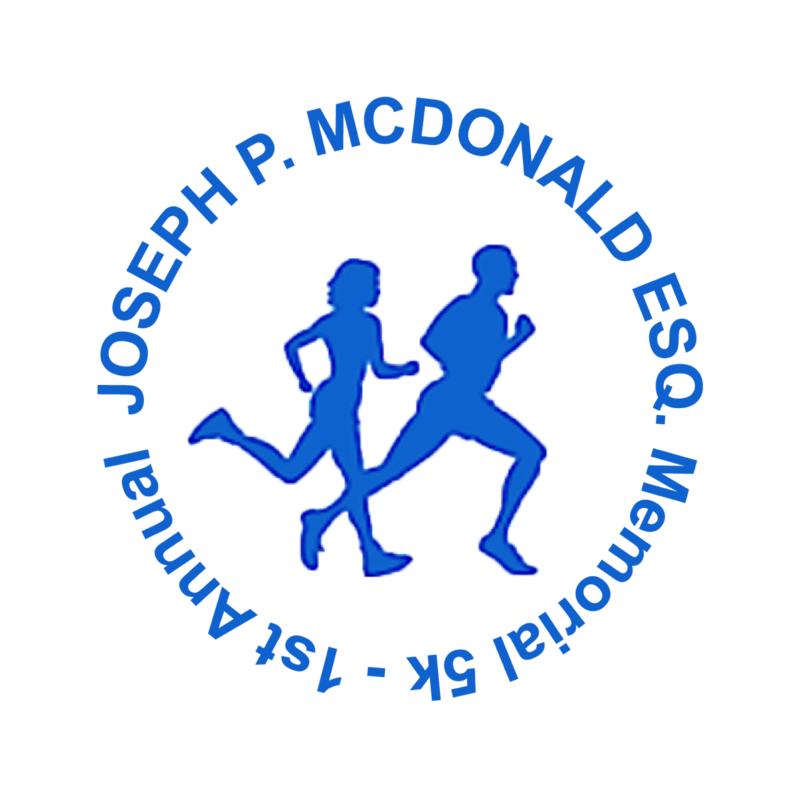 Hello - thank you for wanting to be a part of our 1st Joseph P. McDonald Memorial 5K. 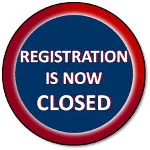 Our online registration is now closed please register in person during our Early Bib Pick Up on Friday, April 6th from 12 noon - 7pm at TCRI 572 Elmwood Avenue - Providence, RI or on Race Day at 8am at Roger Williams Park - Carousel Village 1000 Elmwood Avenue - Providence, RI. Race is ON Rain or Shine. Thank you!